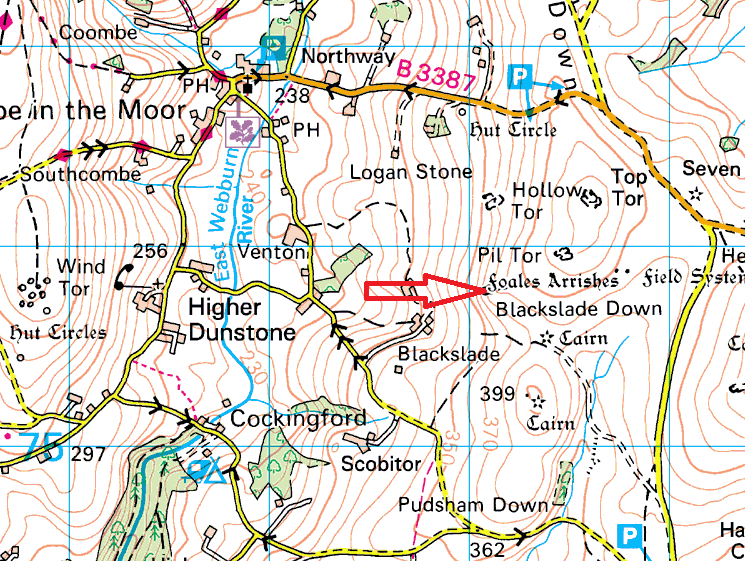 Tunhill Rocks sits in a group of tors which includes Top Tor, Wittaburrow and Pil Tor. 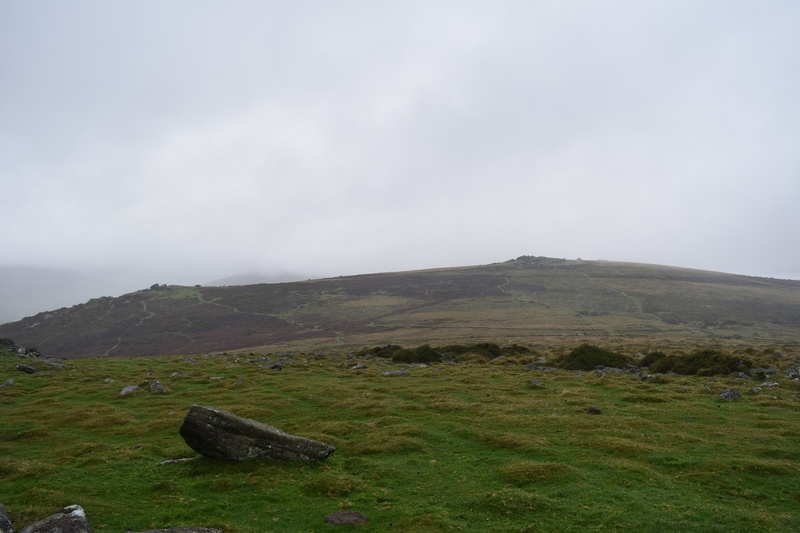 Its an obvious group of rocks, especially when viewed from Pil Tor and is hardly any distance from that tor. As a result the views from all the tops around here are very similar, with Widecombe in view along with Corndon Tor, Hameldown and Chinkwell Tor to the north. With all the parking spots to the north of Top Tor the best way here is to park there and head over Top Tor, Pil Tor and down to this bunch of rocks. There are no military firing ranges near here.